Artists are now required to submit their application through www.artcall.org. Artist must submit representation of current work. All tents / canopies are required to be white and must withstand winds and rain. All tents / canopies MUST be weighed down with a minimum of 40 pounds per leg. Because the show site is located next to a river, winds can be strong! Take every precaution to ensure a safe booth for the attendees and other artists. Art Show representatives will be inspecting each booth to ensure safety is being adhered to. No smoking is allowed in artists booths. Art on the Fox is a drug and alcohol free show, no exceptions will be allowed. Artists who have not checked in and/or notified Art on the Fox or JMF Events with a message via festival phone (630.809.7901) or email (info@jmfevents.com) by 7:00 am Saturday (first day of art show) will be considered a NO SHOW and the booth space will be forfeited with no refund. 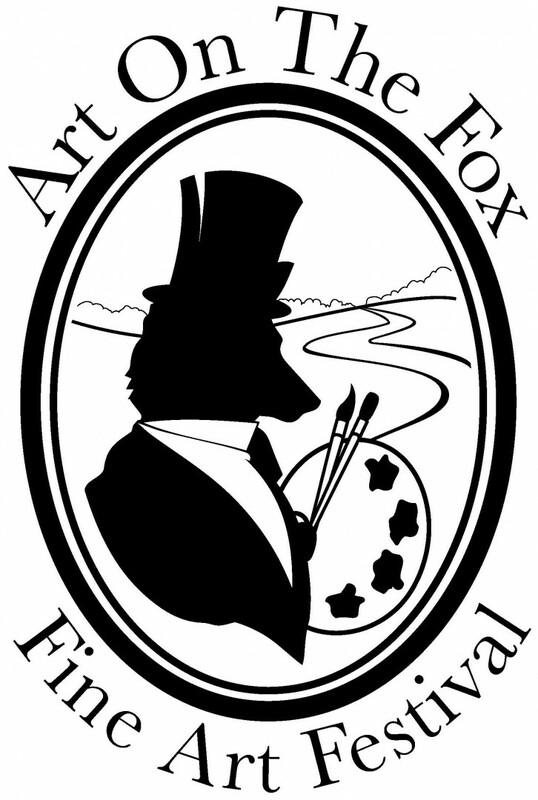 In consideration for participation in “Algonquin’s Art on the Fox,” (“AAF”) I, in both my personal and representative capacities, for myself and my representatives, agents, executors, heirs, and assigns agree to indemnify, defend and hold harmless the Village of Algonquin, its employees, attorneys, officers, volunteers and agents (“Indemnitees”), from any and all liabilities and damages that they may sustain as a result of my participation in AAF including reasonable attorney fees and costs, and agree to release Indemnitees from any liability or responsibility for any damage or loss to any artwork connected with the AAF displays. I assume full responsibility for my work and actions at AAF, including the insurance of my work and property. I affirm that all artwork submitted with this application and all artwork to be displayed at the AAF is my original design, concept, and produced solely by myself, the applicant. I understand that AAF reserves the right to remove any works that do not meet the standards set forth in the application. Failure to comply may result in the removal of an Artist from AAF and jeopardize participation in future shows. AAF has permission to publish slides and/or photographs of my work, my booth or of me for purposes related to the promotion of the event, past, present or future.